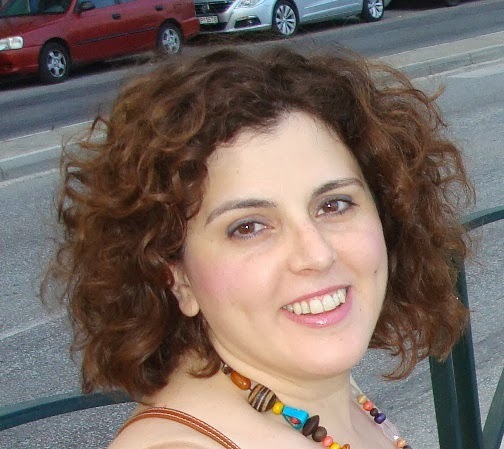 My name is Despina Poupoulidou. I live and work in Kavala, where I was also born. In my free time, I occupy myself with painting, which I have been doing as long as I can remember. The idea of Saita Publications, and their creator really inspired me and reminded me that if you want something bad enough, you can make it happen! It is also certain that you will gain followers in such an original and clever idea. 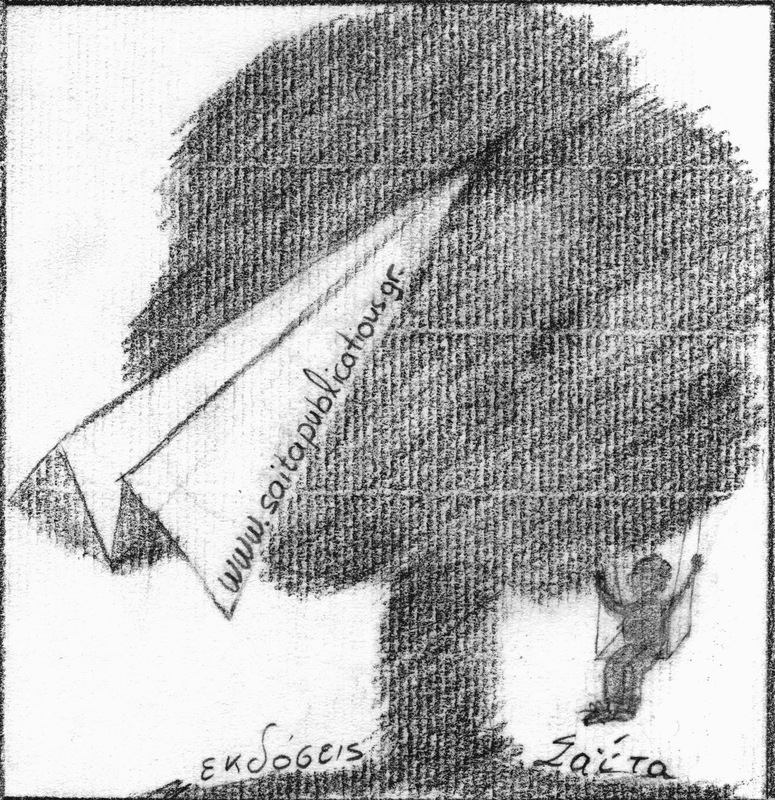 My thought, which is reflected in the sketch for Saita Publications, is grafted with the transfer of ideas and values, the tree of life of a child. The content of this site is licensed under the Creative Commons Attribution-ShareAlike 3.0 Unported except of the ebooks each of one is distributed under its own Creative Commons license.